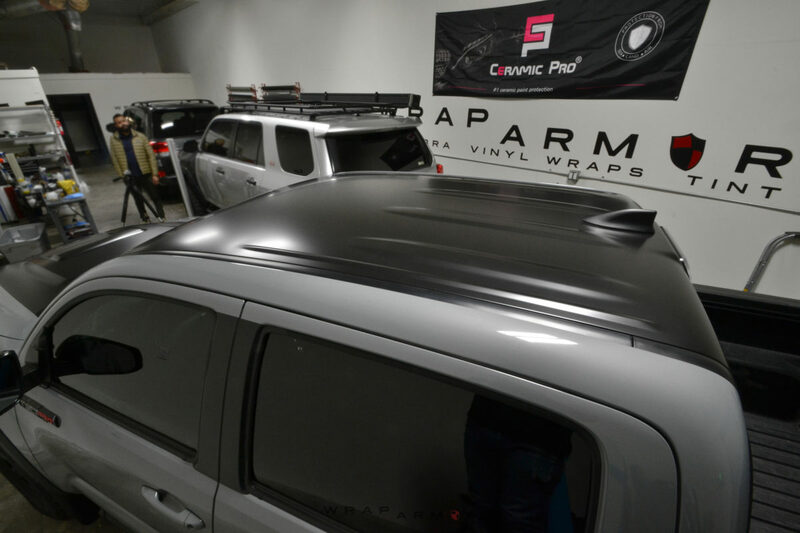 Featuring the most sporty, unique, and rugged vinyl wrap styling by WrapArmor for your ultimate overlanding experience. 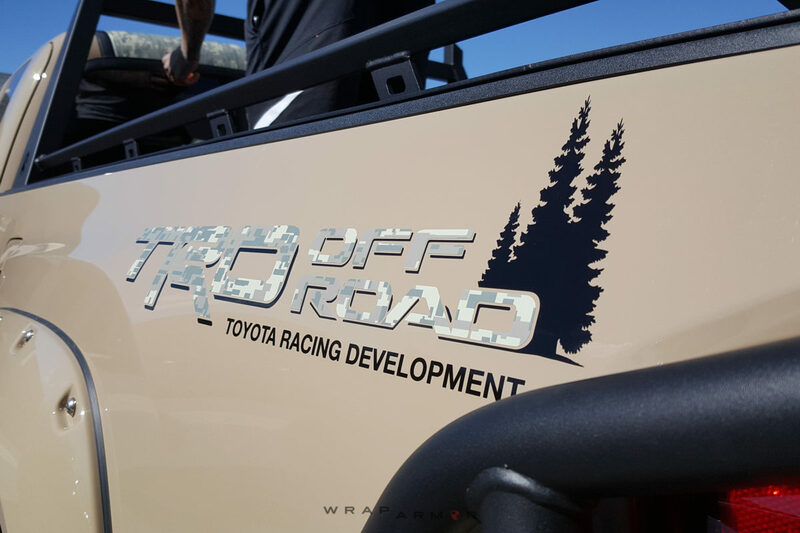 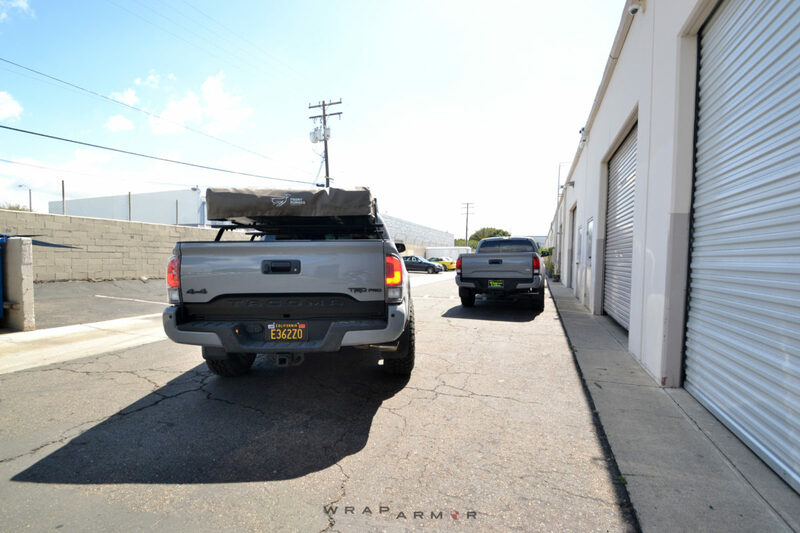 Our “Overland Camo Package” is the ultimate finishing touch to your overland Tacoma. 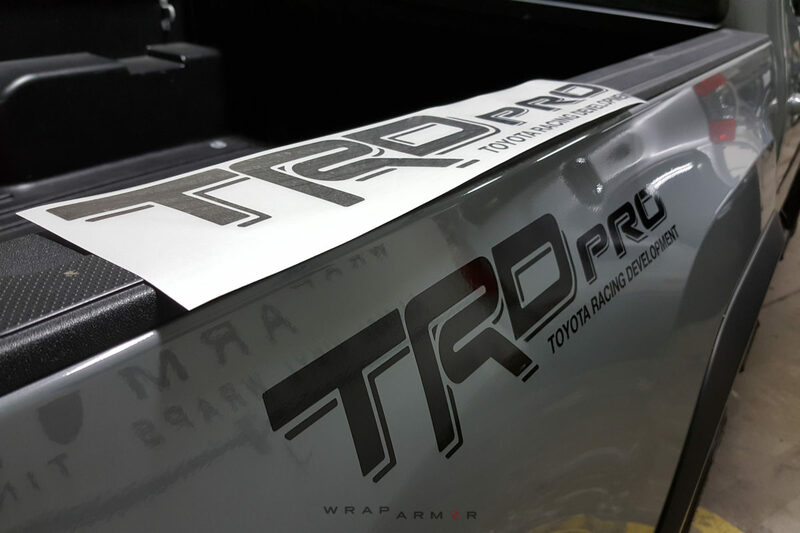 Our package program features installation in your choice of 3M Camo Vinyl on the Hood, Roof, Mirrors, continuing onto the rear Tailgate, finished with matching set of Bed decals and our WrapArmor Tailgate blackout precut. 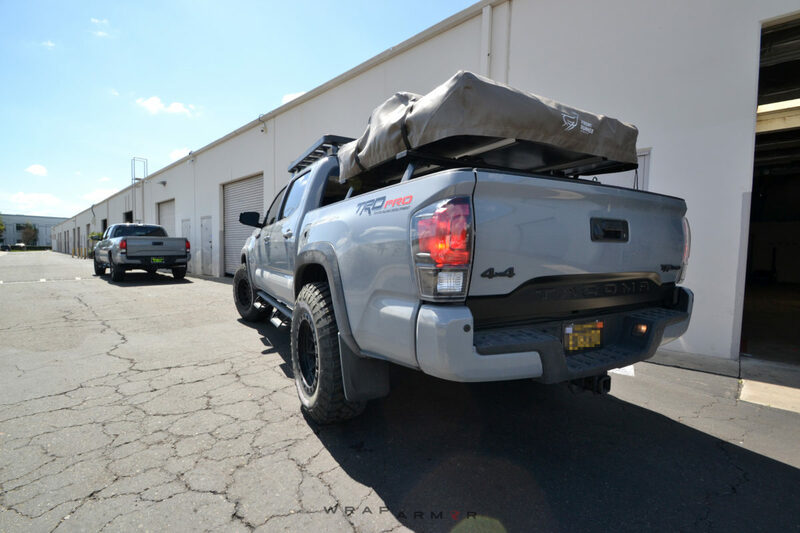 Our “Overland Package” is the our original and ultimate finishing element to your overland Tacoma. 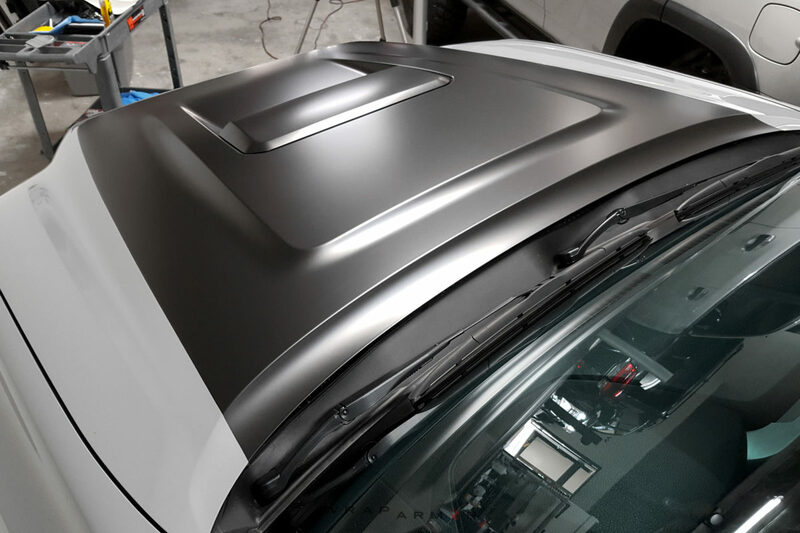 Our package program features installation of 3M Satin or Matte Vinyl on the Hood, Roof, Mirrors, finished with matching set of Bed decals and our WrapArmor Tailgate Blackout Precut.